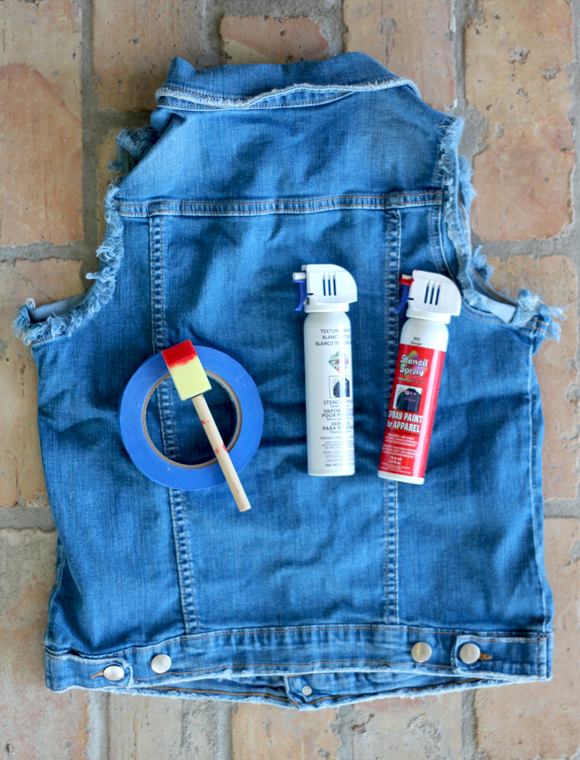 Olympic Denim Vest DIY And Giveaway! 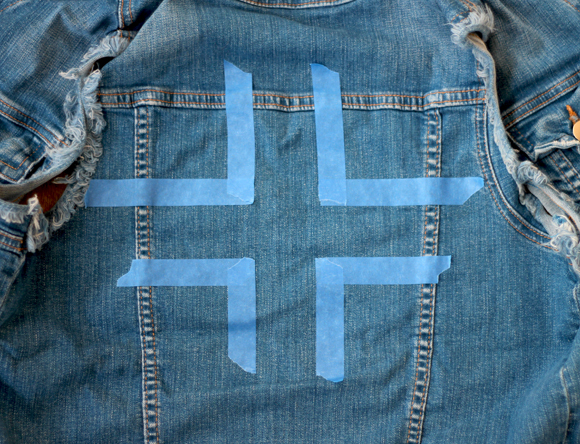 What you need: a denim vest, fabric paint and painters tape. I suggest our Cut Off Denim Vest! I used the above Union Jack found here as inspiration – I love its faded look! 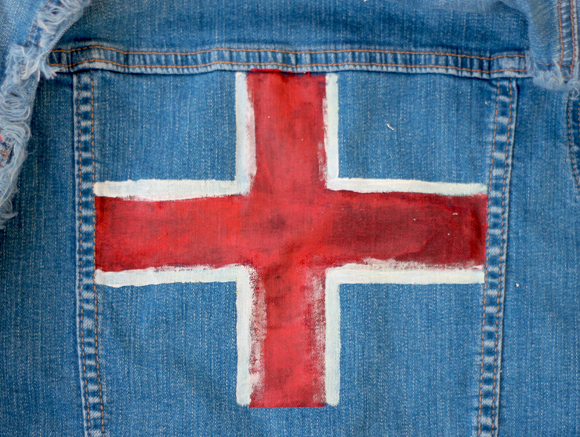 The instructions for this will vary depending on what flag you customize your vest with, but make use of the painters tape to help make clean, straight lines. I marked off the area for the large red cross first. Make sure you cover up all surrounding areas with tape so that you don’t get red paint where you don’t want it! Now you’re ready to spray! I used red spray paint for apparel made by Simply Spray. I actually just used a paint brush for the remainder of the Union Jack – I wanted the white to run over the red a bit to give it a faded, slightly rough look. Using the painter’s tape, mark off where you want to make additional lines and just fill it in using a paint brush! Ready for the best part? We’re giving this vest away! All you have to do is leave a comment on this post with your name and email address (so we can contact you if you win) and we’ll select a winner at random one week from today! Check out our American Flag Shorts DIY and more DIY projects from the BLDG 25 Blog! 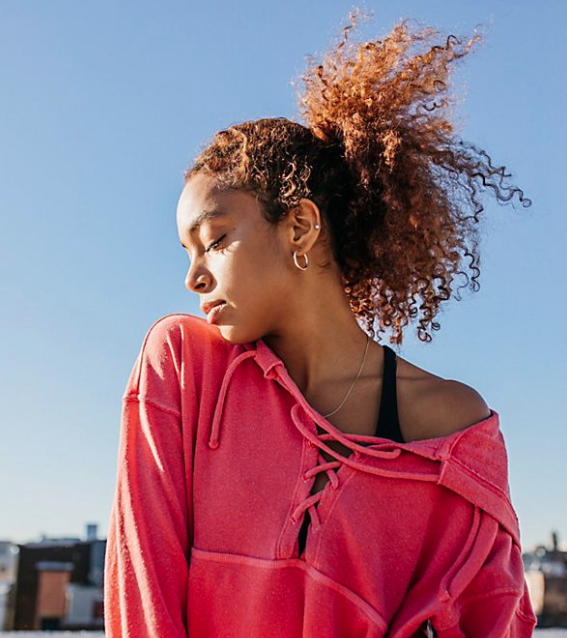 Trending at Free People: summer dresses, maxi dresses, boyfriend jeans, rompers, high-waisted bikinis, dresses, jeffrey campbell litas, lace dresses, sundresses, off the shoulder tops. Love it! I ADORE the British flag! love love love this. but can i wear this with my DIY American Flag shorts, or will i look slightly confused? 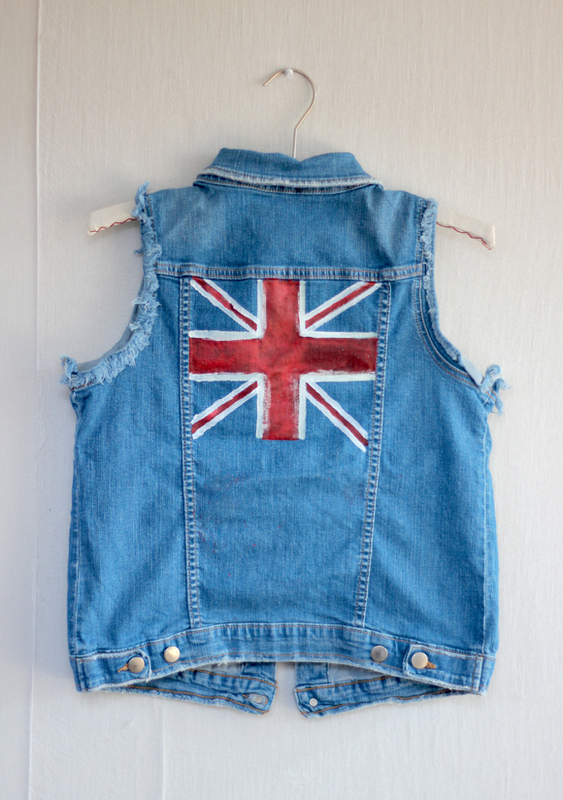 LOVE the union jack and this vest!!! Oh LOVE THIS! And love the UK. Would mean the world to me if i won this! BIG LOVE FOR THIS! Hope I win! Woo denim vests! Pretty cool DIY. Awesome! Trying this technique out soon! Love this! I too am having a tough time finding a great denim vest at the thrift store. I’d love to win this one! I want THIS VEST! Inspired me to make one just like it!! I LOVE FREEPEOPLE for their innovative ideas and clothes!!! 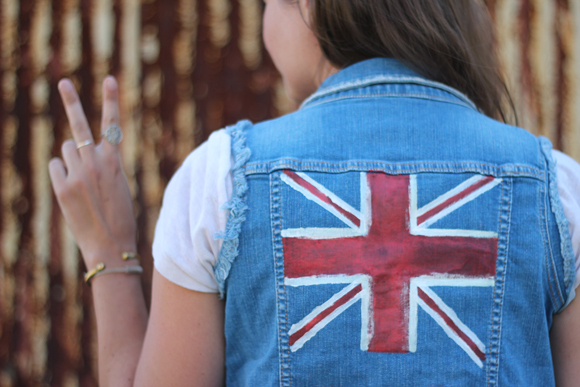 Love this vest and team GB! If I don’t win I surely will be making one for myself! I made the flag shorts for the fourth.. I think I might need this vest to complete my ensemble. So adorable! Would love to wear it with studded white booties and leggings. This is perfect–definitely need this! Love, love, love. I am in love with the vest!